A common nightmare shared by people is breaking a tooth, knowing that this may affect their aesthetic appearance and may mean that they have to endure endless repetitions of sharing their story with friends and relations. So, if a hard amount of food has caused a chip or a fragment of your tooth to come loose, save yourself time and begin looking into having it fixed. Here are some ways to get you started. In regards to the American Dental Association, your teeth are fragile and can be easily broken by rigid foods, such as hard candies, ice, nuts, dried fruit, fizzy drinks and even alcohol. Thus, it is essential to keep a hold of the tooth fragment if you are able, and hopefully not swallow or lose it, as there is a chance that your dentist may be able to reattach it to the tooth. Storing the tooth fragment in milk can keep the tooth fragment in good shape before the dentist claims it. If it is a smaller piece of tooth, for instance on a molar, then the dentist can simply glue it back into place. However, if it is a larger piece of tooth that needs to be re-attached, it may need a stronger substance to keep it together. When dealing with a larger part of the tooth, for instance a large piece of the front tooth, then it may be time to look into Composite Bonding. Composite Bonding entails taking Composite resin and reshaping it to mould into the piece of tooth that was broken. Once dried, then it can take on the appearance of the full teeth or can even make your teeth look whiter and give you a straighter smile. 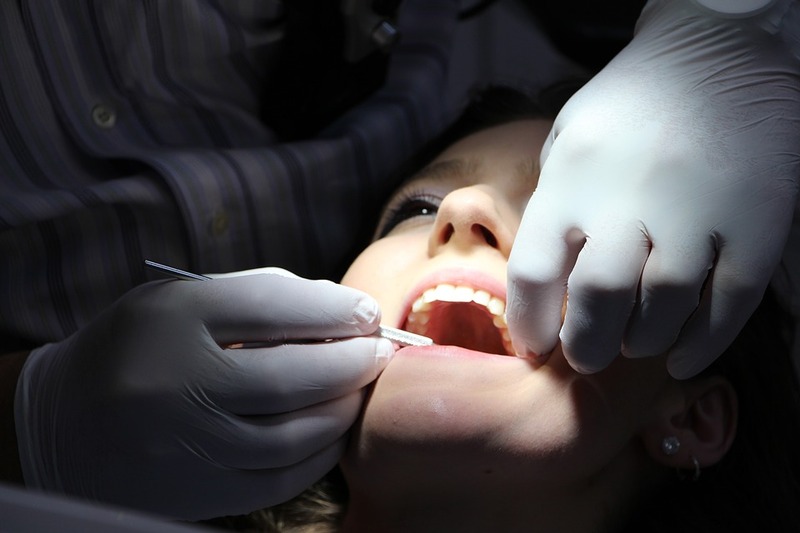 Whilst these can be quite pricey to obtain, porcelain veneers and crowns can be used if the cracked tooth is extremely damaged and requires a new protective outer layer to ensure it does not undergo any further damage. Firstly, the tooth must be prepared for either its crown or veneer by having the outer layer shaved down for it to fit within its new “casing.” Whilst it may take a few weeks for the casing to be created, and you may have to wear a temporary veneer or filling, it is certainly worth the results, as they can appear identical to the previous tooth and ultimately preserve your natural tooth in either a metal, ceramic or porcelain casing. If you are worried that the fracture of your tooth may be unsalvageable then your final option may be to look into implants. Whilst this means that you will need to have the rest of your tooth pulled, you can have a new tooth screwed into your jaw to insure its comfortable fit. These implants can look extremely realistic, but as this is quite a long and expensive process, it is important to see this as a final resort. Separator image Posted in Beauty, Health.